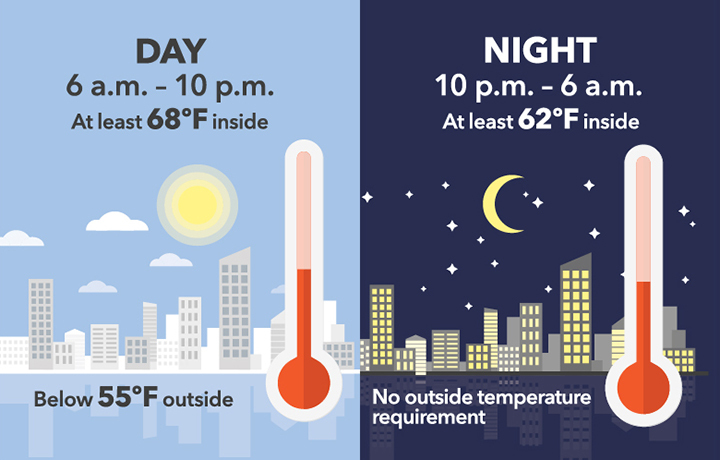 CENTRAL PARK GARDENS TENANTS' ASSOCIATION: Coming up . 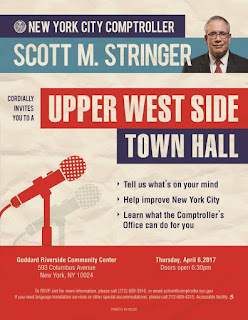 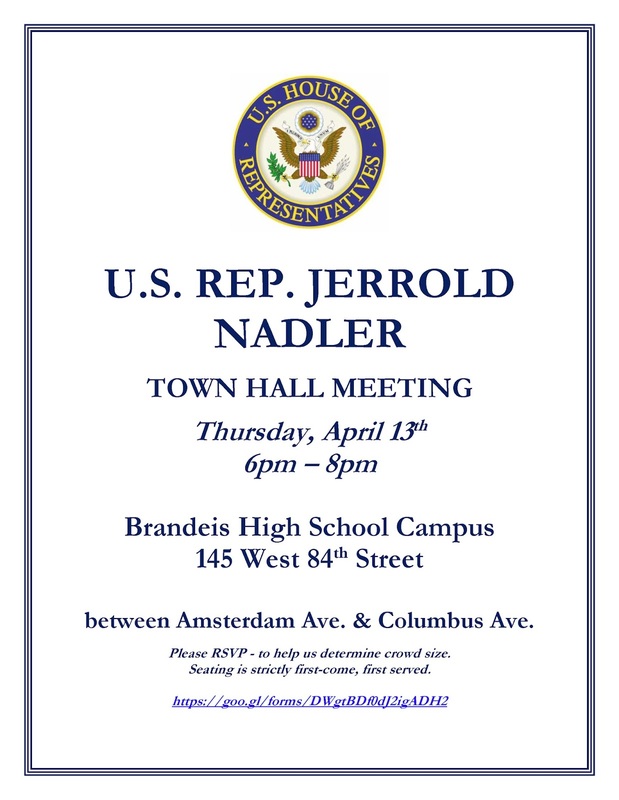 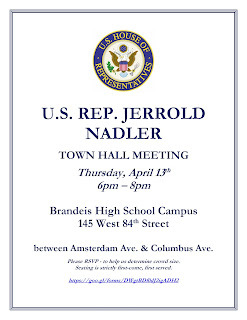 . .
April 13, 2017: Town Hall with Congressman Jerrold Nadler, 6-8 PM at Goddard Riverside, 593 Columbus Ave.